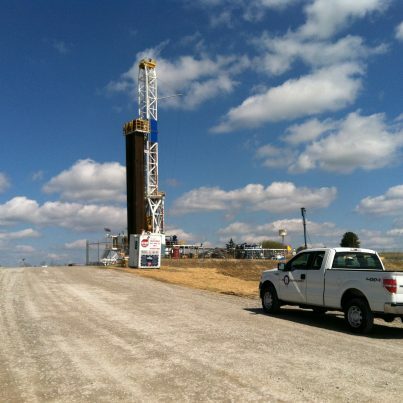 Ascent Resources began as a start-up oil and gas company in the fall of 2013. This program offered a unique opportunity for both the staff at Ascent and CESO’s oil and gas teams to learn what worked well from previous programs as well as what did not and apply new practices to build a stronger program. For CESO, this included working one-on-one with key individuals both in the field and at Ascent's headquarters in Oklahoma City to develop the company’s standard operating procedures for process such as site selection, well pad engineering, well permitting and platting, and pre-drill water sampling, while at the same time delivering well sites into operation to keep up with the competition. This client relationship illustrates how CESO commits to serving the client’s needs and making their goals our own, rather than simply being a ‘consultant’. 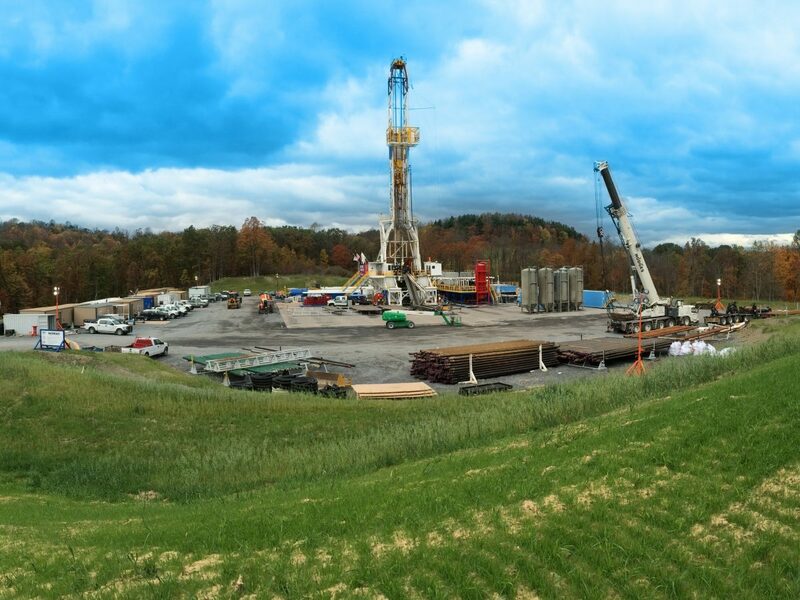 Since its inception, CESO has provided services to Ascent Resources on approximately 150 locations in eastern Ohio and West Virginia.